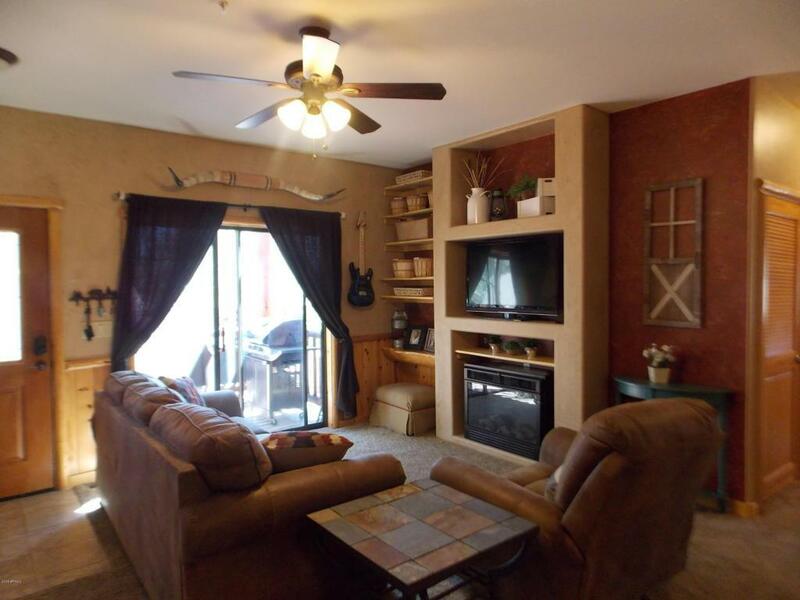 This corner lower level condo is a must see in Overgaard Springs. 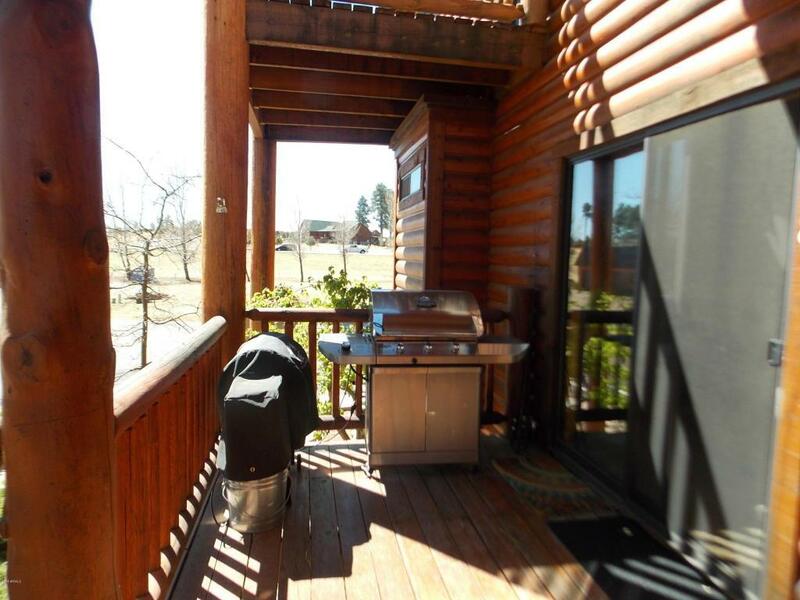 Surrounded by well maintained landscaping, mature Ponderosa Pines,lakes, and a spacious Club House and gazebo. 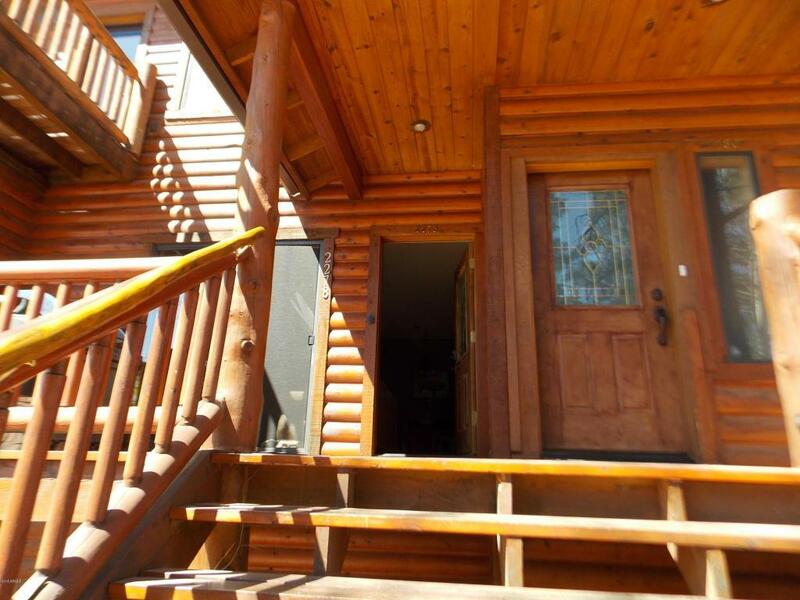 Many decorator touches throughout-low maintenance so come up and enjoy the cool mountain air-this truly is a must see. 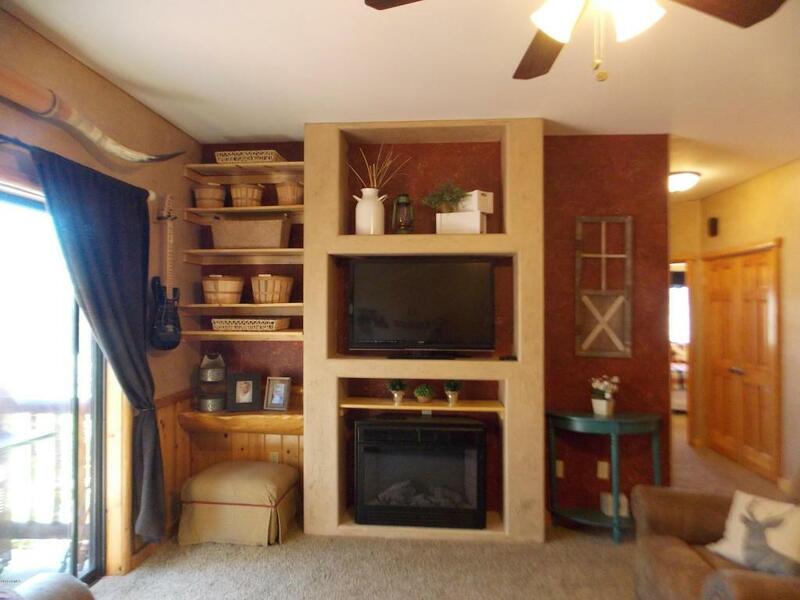 Listing courtesy of Tenney Properties.